“I'm really worried. You don't need to go on a diet. :'( I know you want to look good for your fans but what's more important is your health!" Fans are worried about Jungkook, the youngest of BTS. 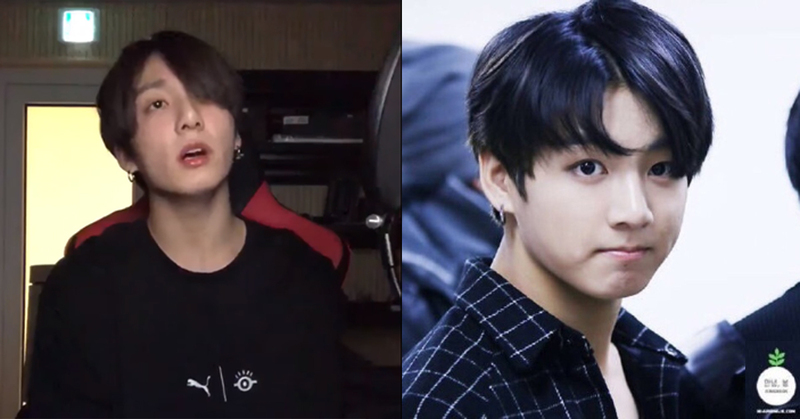 In the clip posted on BTS' official social media account at the end of February, Jungkook seemed skinnier than usual. 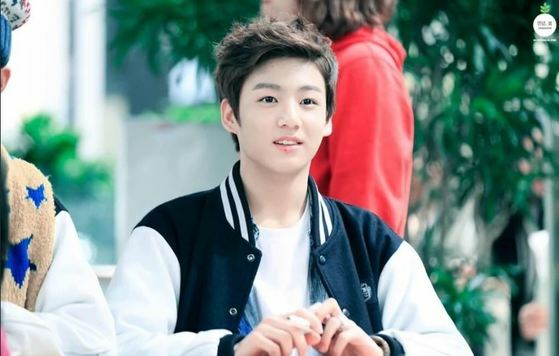 Jungkook is nicknamed "bunny" because of his cute, baby fat cheeks. However, he's looking extra thin in recent photos and videos, making fans worry about his health. In a clip released in December 2017, Jungkook is seen playing with his phone away from the rest of the members enjoying snacks. Fans are speculating that it is because he is on a diet. BTS will release their third Japanese album "Face Yourself" this coming April 4.